Vishwaroopam 2 or Rajini's 2.0 for this Summer? Vishwaroopam 2 is being postponed since years and the controversies around the film are being slowly dropping down and now gearing up to hit the big screens soon. 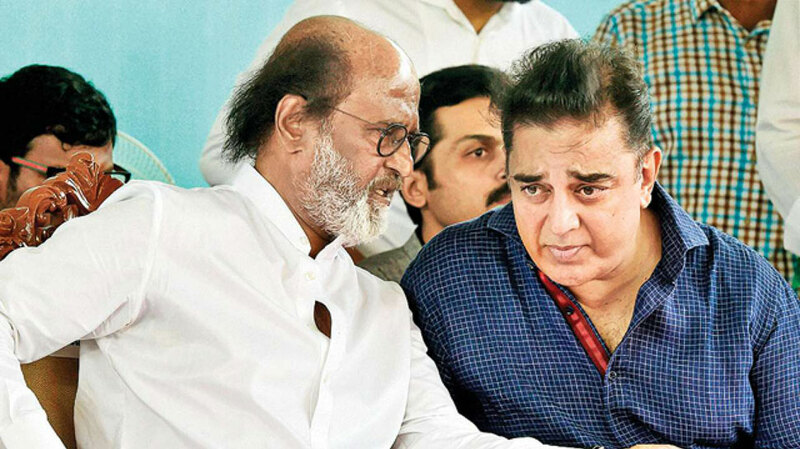 Earlier there were many rumors that Vishwaroopam 2 might clash with Rajinikanth's 2.0 but the latest developments reveals that 2.0 film release might be shifted to August and Kamal Hassan's Vishwaroopam 2 to released for this Summer season. As of close reports Vishwaroopam 2 might hit silver screens on 27th of April. Andrea Jeremiah and Shekar Kapoor are playing important characters in Vishwaroopam 2 which is packed up with high octane action elements. Waheeda Rahman is essaying an prominent role and Ghibran is the music composer of the film. Write & Share about "Vishwaroopam 2 or Rajini's 2.0 for this Summer? | Vishwaroopam II Tamil Movie News | Cinema Profile" !